I started developing a weight problem at the age of 8 after the childhood traumatic even of a sexual assault. 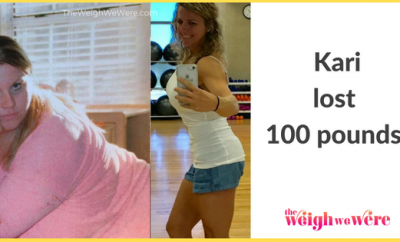 I developed binge eating disorder and began to hide my food wrapers because I felt guilty about how much I was eating. 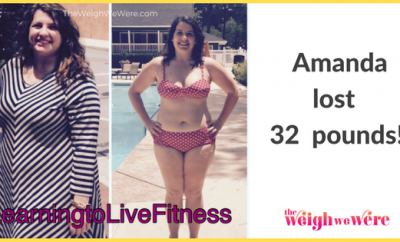 The weight that I put on affected my ability to be a happy and social child, teen and young adult because I never wanted to go out with friends or family at a certain point, I was always worried about eating and when I was going to it. It also affected my mental health and caused me a lot of anxiety and depression. My turning point was when I moved to Nebraska after trying to recover from PTSD and Schizoaffective Disorder and my doctor sat me down and told me if I didn’t start losing weight and eating healthier, I would die at a young age. I got started by inquiring about weight loss surgery and was told I need to walk at least 15 minutes a day everyday a year before I had the surgery. 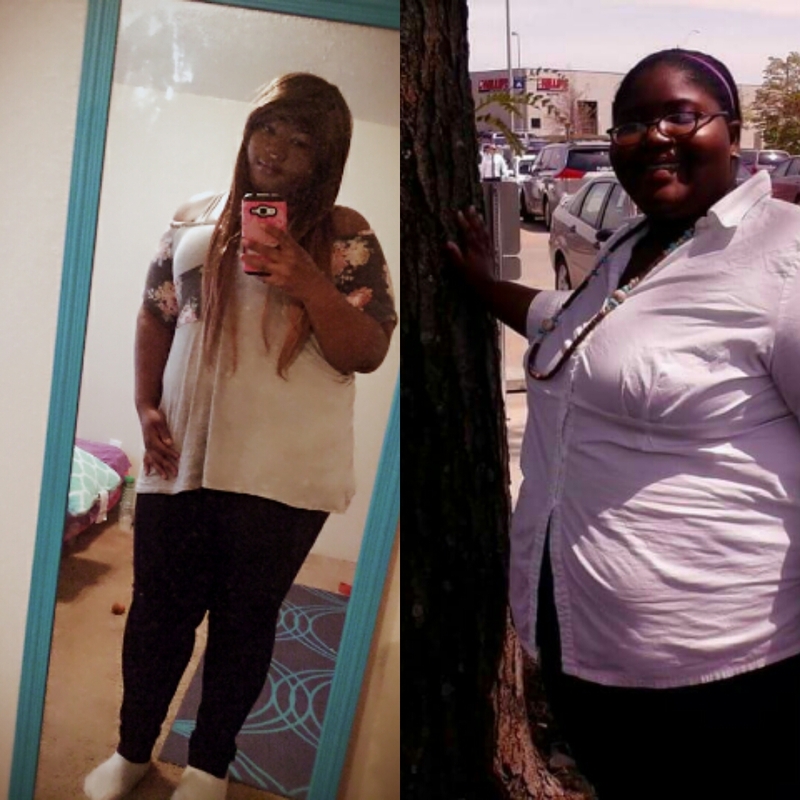 Finally on September 2nd, 2015, after a year of walking and a week of dieting, I had roux en y, gastric bypass surgery to not only lose weight but to get rid of diabetes and acid reflux. I started to see results 3 days after my surgery, I was able to see my toes without bending over and I was able to notice parts of my body I never noticed before like my collarbone and hipbones. 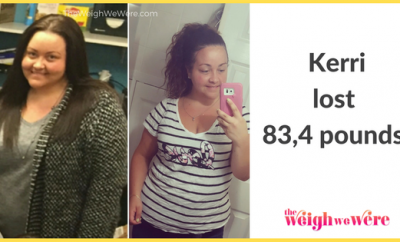 RELATED: 96 Pounds Lost: New Mom on a Mission! I had to overcome PTSD, Binge eating and purging, anxiety disorder and shcizoaffective disorder as well as self harm and body dysmorphia. I wanted to give up the first day I realized I couldn’t eat to make myself feel better but what kept me going was my will to live and make my hopes, goals and dreams a true reality. 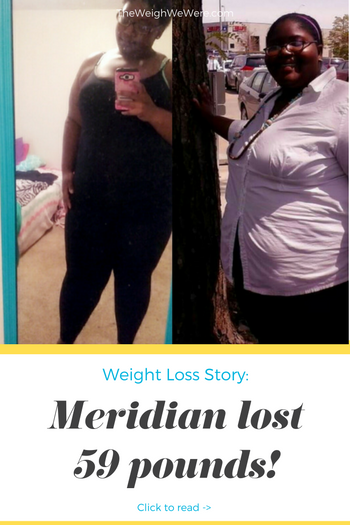 I started gaining weight after I went back on a medicine called risperdone, it caused me to want to eat and I began to binge of junk foods, soda and fried foods. I overcame it but changing medication and getting rid of all the junk in my house and by drinking water and eating healthier snacks like apples and grapes. It took me 9 1/2 months to lose 59 pounds and it wasn’t all the weight loss surgery, it was me as well putting in the work of eating smaller amounts and going for walks as well as drinking my fluids and eating my protein. My non-scale victories are overcoming my childhood trauma, winning the battle against my mental health issues and being able to wear dresses and skirts without feeling self conscious. My daily diet is six, small, protein packed meals a day like half a boneless skinless chicken breast or half a cup of yogurt when before it was chips, sodas, hamburgers and candy all day long. I am able to walk more and longer distances without feeling tired, out of breath or needing to stop when before I couldn’t walk five minutes without being out of breath or needing to sit down. 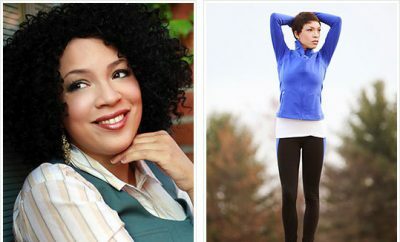 If you are inquiring about weight loss surgery, go ahead and do it! It is not the easy way out and it can help you so much in other areas like getting rid of diabetes and acid reflux disease. Use apps like Lose It, Fitbit, Fit8, Baritastic and my My Fitness Pal to help keep you on track. Also use your alarm clock on your phone to help you remember when to go for exercise. Meal preparation is a big one, it helps you plan and balance out what you’re going to eat, when your going to eat and how much you’re going to eat. Water is your best friend! Keep a reusable water bottle with you at all times and take small sips during the day. Don’t like the taste or water like me? Use zero calorie water enhancers or infuse your water with fresh fruits. It takes more than motivation to get to your goal. It takes discipline and most of us lack that when it comes to a lot of aspects in our lives. Discipline yourself by setting schedule’s and alarms, keeping a planner and food journal as well as only weighting yourself once a week or twice a month.